James Last’s Kraut Funk version of Marvin Gaye’s ‘Inner City Blues’ is one of those rare covers that has secured classic status in its own right. Last is a German big band leader who has sold over 70 million records and recorded more than 150 albums. 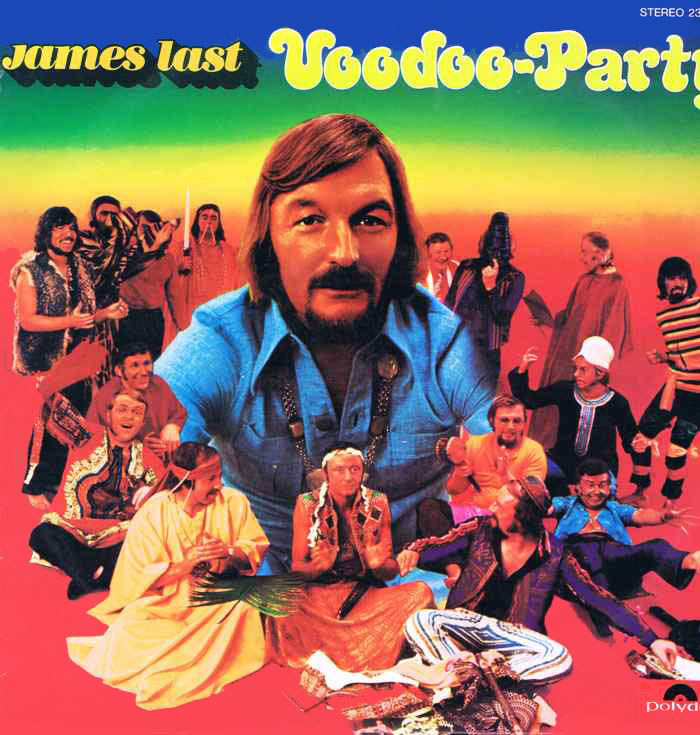 And in 1971 he included this fantastic jazz-flecked cover on his Voodoo Party LP. And now we have a slightly beefed-up, DJ friendly edit by way of CaZ, a production duo hailing from Atlanta.